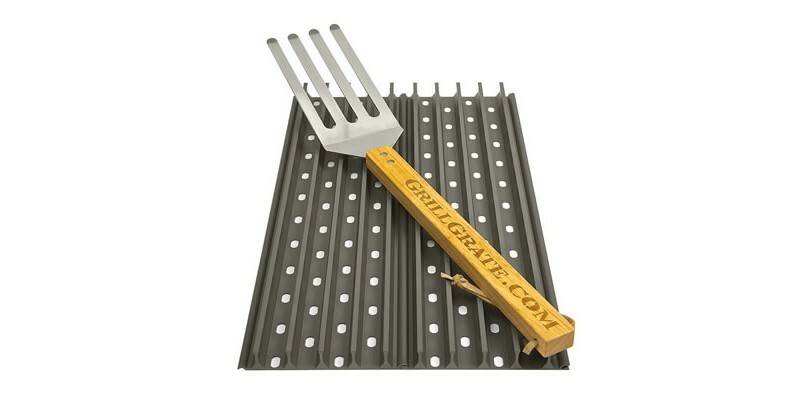 With the GrillGrate 2 panel kit you can finally get that perfect sear with your pellet grill. 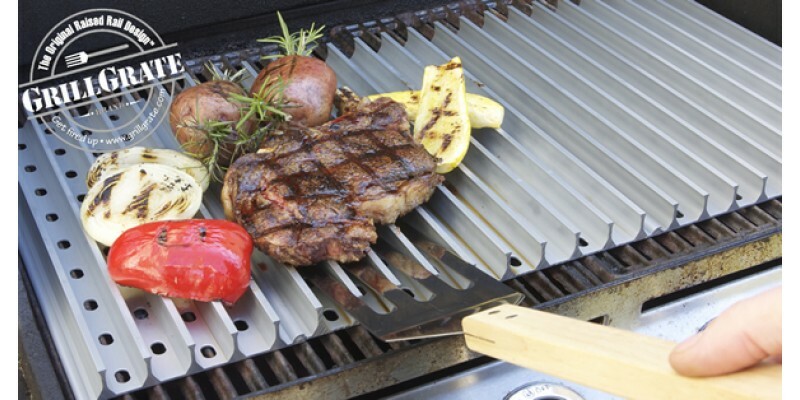 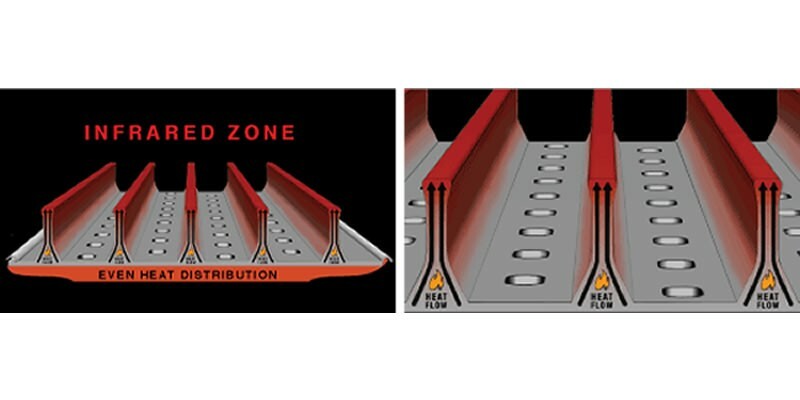 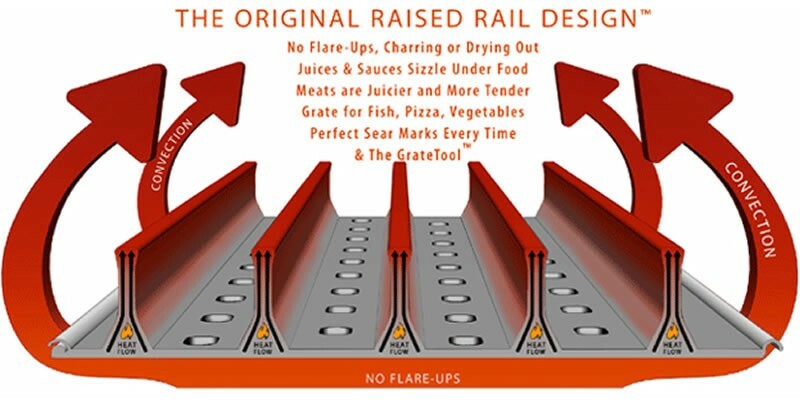 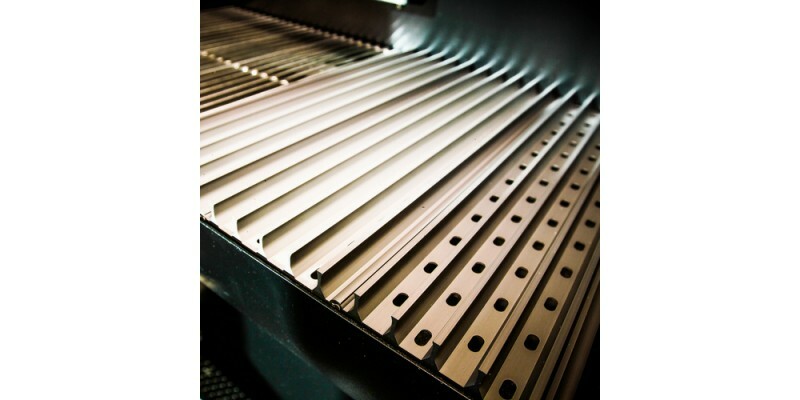 The GrillGrate design allows for the replacement grates to get hotter than your standard grill grate. 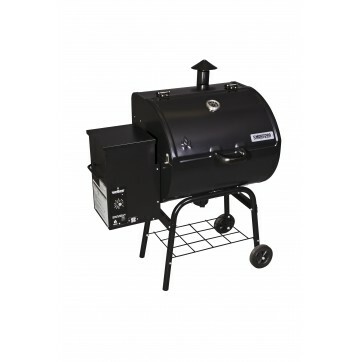 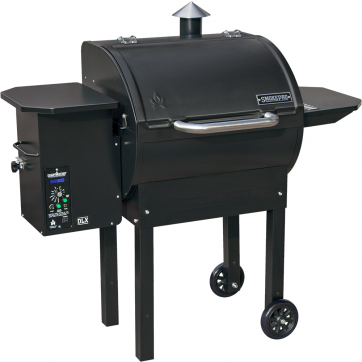 This kit is custom made to fit your Camp Chef Pellet Grill and Smoker. 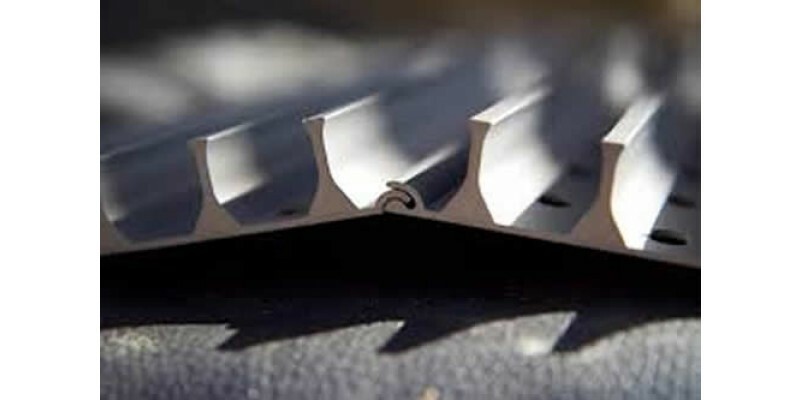 These can be placed right on top of your existing grate or can be used and a replacement grate for your grill.